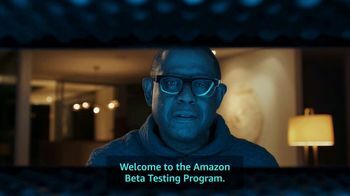 Track Amazon Super Bowl Ads! 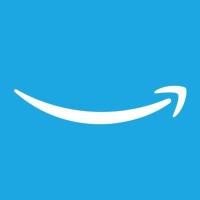 During the second quarter of Super Bowl LIII, Amazon will make its fourth consecutive Big Game appearance. 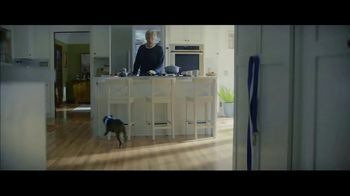 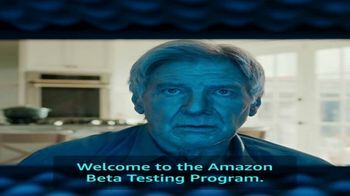 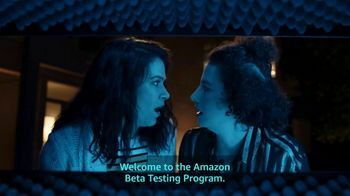 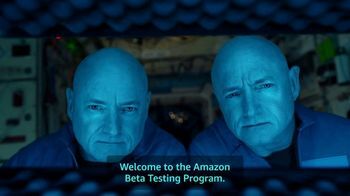 In the commercial, one Amazon employee tells another that they've been building Alexa into more and more appliances with...limited success, which affects celebrities like Harrison Ford, Forest Whitaker, Ilana Glazer and Abbi Jacobson.